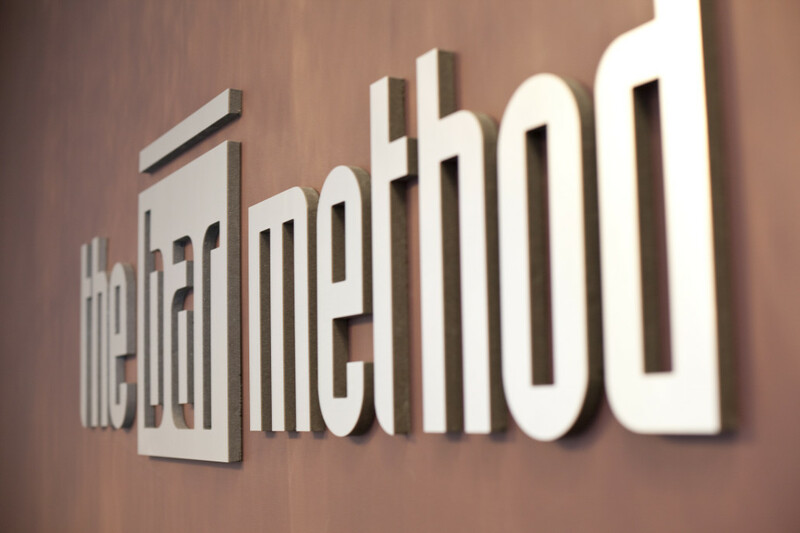 The Bar Method Naperville is a boutique fitness studio offering barre classes for students of all levels. The signature method uses your own body weight, the ballet barre and a few props to create a transformative workout that results in long, lean sculpted muscles. Not only does it reshape your entire body, but it allows you to channel your inner strength and leave class feeling strong, confident and poised. Highly-trained instructors customize the exercises to ensure they are safe and effective for any age and every body, including modifications for pregnant women and students with injuries. Our staff and community are here to support you from the moment you walk through the door. We are located in downtown Naperville's Main Street Promenade. We’re on the 2nd floor down the hall from Me Spa. We offer a huge light filled studio space along with childcare! Stephanie Norris opened The Bar Method Naperville in April of 2012. She began her Bar Method career working the desk and then teaching in the Chicago studios. She quickly discovered she wanted to make Bar Method her life long path. While searching for locations, she instantly fell in love with the welcoming and charming community of Naperville. Naperville, and the studio, have truly become home. Stephanie has over 8 years experience teaching and has been a student of the method for 10 years. 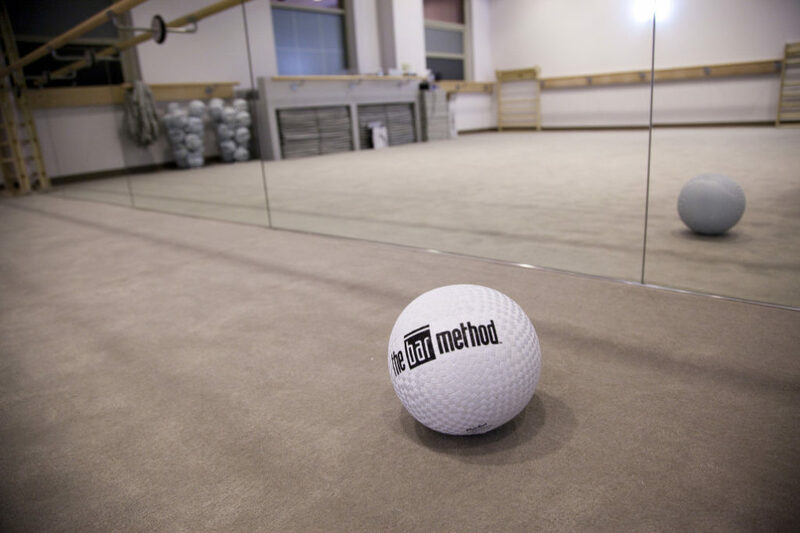 She trained under Burr Leonard, founder of The Bar Method, and is also a certified Bar Move Instructor.